Home > Business Technology > Are You (and your ERP) Prepared for Change? Are You (and your ERP) Prepared for Change? 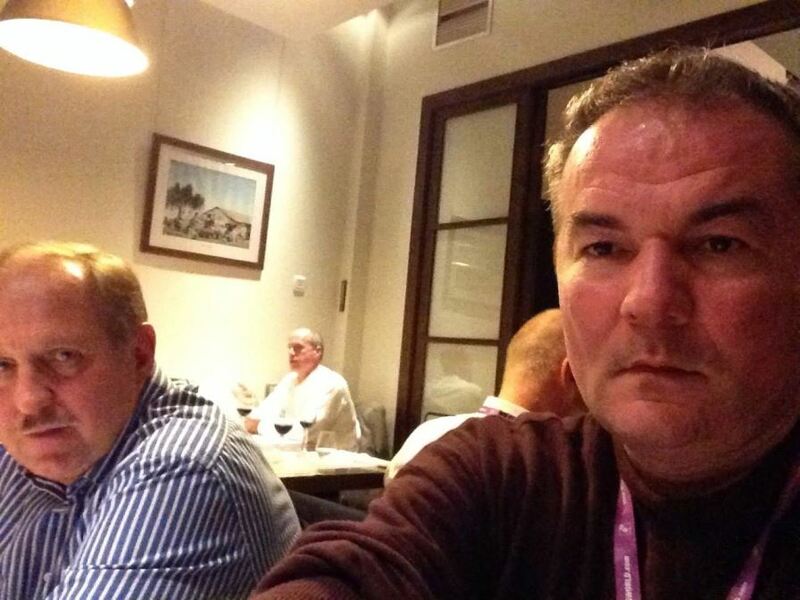 Selfie of Technology Evaluation Centers Principle Analyst Predrag (P.J.) Jakovljevic and IFS CEO Alastair Sorbie. Taken at a media/analyst dinner during the IFS World Conference. 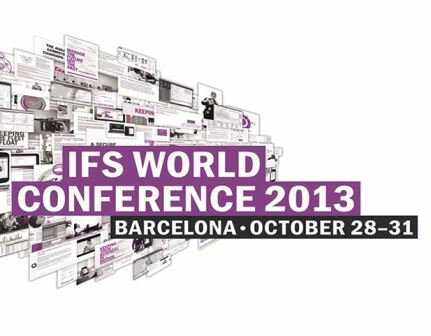 Change — inexorable, accelerating and disruptive — was a main theme of the IFS World Conference in Barcelona. P.J. Jakovljevic, in this in-depth report (available for download with your free Technology Evaluation Center log-in) elaborated on how this may have been appropriate given the economic, political and technological change confronting us. Conference speakers addressed the technological changes industry must adapt to — 3D printing, mobility, the internet of thing, and revolutions in usability and human-computer interaction. But Jakovljevic was also struck by the fact that technology is not only driving change, but it must be flexible enough to allow industry to change, rather than pinning them into existing models of business and processes. This would of course have implications for enterprise resource planning (ERP) software and other enterprise applications. Proprietary data standards and technologies can be a constraining factor on business. 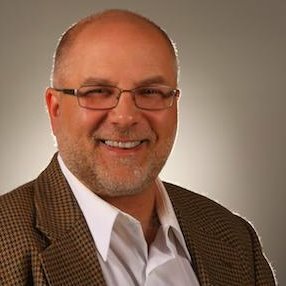 Jakovljevic points out that while IFS Applications runs on an Oracle database, it is agnostic on the middleware/app server layer and supports IBM WebSphere, Oracle Weblogic, and Red Hat’s JBoss. Jakovljevic’s report is a thorough update on all things IFS at 13 pages, and is indicative of the intellectual rigor and thought that P.J. — as those of us who do not want to butcher the pronunciation of his last name call him — brings to his work. Definitely worth a read!